The amount of work that goes into selling your home is usually under estimated. It would be nice to say, “all you have to do is list your home, sign closing documents, and that’s that.” However, there are many more factors to consider when selling, and staging is one of them. By properly staging your home, you're helping a potential buyer envision how the space could be utilized, thus increasing the odds of selling your home, and at top dollar. Mountain Luxury continually sells homes at a 20-30% higher price point in the market and much of that is due to creating a home that buyers can envision themselves living in. Designing a charming, up to date space allows potential buyers to see themselves in the property. This shortens sales time and increases your chances of getting top dollar. It's better to be empty than to have bad furniture. It's better to have great furniture than no furniture. Above, you can see the before/after of a home for sale. It was listed for 1 year 9 months unstaged. Once properly staged, it was under contract in 3 months! Included with a listing. With light staging, Mountain Luxury will help you simplify decor, create a list of repairs along with coordinating completion of said repairs, and adding minor artwork. 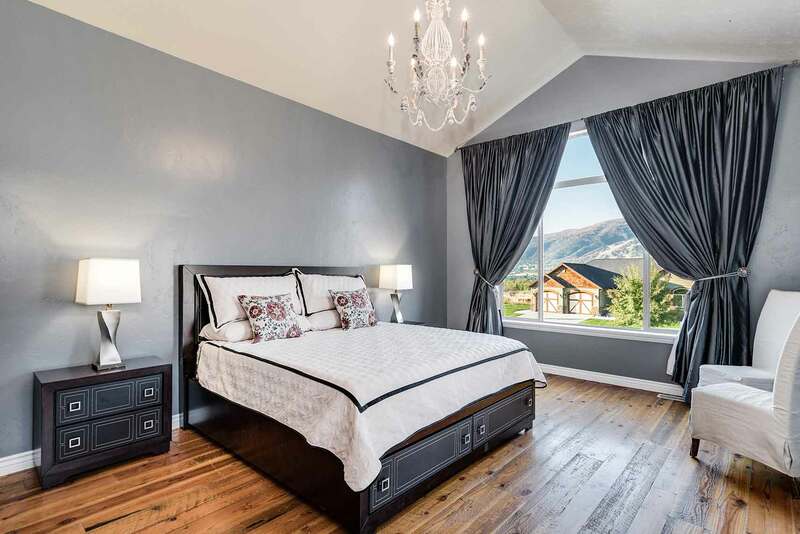 Mountain Luxury will stage the rooms most attractive to buyers, Living, Dining, and Master Bedroom. Prices vary upon listing. Furniture used is contemporary, stylish and strictly "staging" furniture, never lived in. If you would like to use your home as a vacation rental, we can help you prepare your home to handle turnover traffic and the demands those renting a house for a week expect. Staging your home poorly can have the opposite affect and be the reason why your home is sitting on the market or not going under contract. 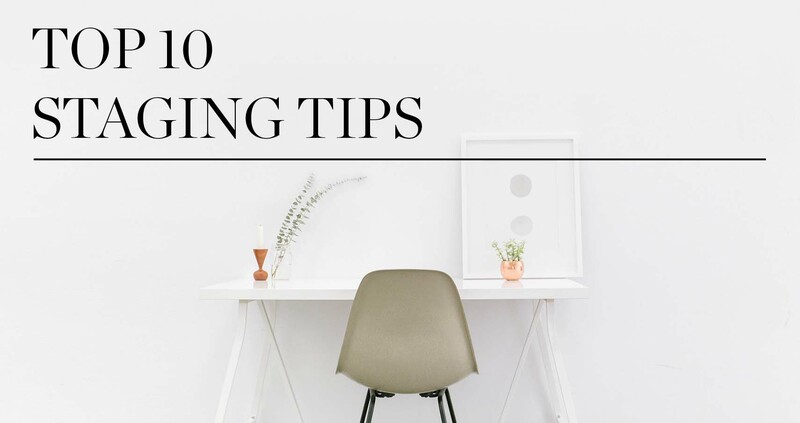 If you are a DIY kind of person make sure to check out our article, Top 10 staging Tips for friendly advice on staging your home. If you are not a DIYer or are seeking professional staging advice work with us! Our professional staging services harbor an assortment of furniture, decorations, craftsmen, and interior designers that will bring your space to life. If you are thinking of selling now is the time to prepare your home. List with us and you’ll be able to take advantage of our staging services and in-house photographer, copy writer, and graphic designer. We don’t cost more than other brokerages. It’s funny, for the same price you get more with us! If you want to sell your home or pick our brain on staging or other marketing ideas email us and let’s get the conversation started.